Novak Djokovic claimed a record seventh Australian Open crown on Sunday (January 27) as he demolished Rafa Nadal 6-3 6-2 6-3 in his most dominant Grand Slam win over the Spaniard. 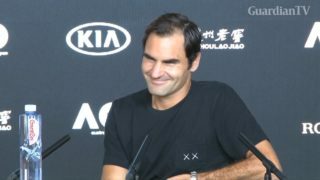 Roger Federer says he remembers all 99 of his career titles, as he tries to make it 100 at the 2019 Australian Open. Roger Federer poses with his Australian Open trophy in Melbourne after winning the title six times and clinching a very "special" 20th grand slam title. 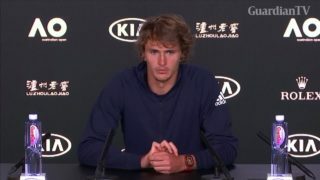 Murray returned to the court last month then withdrew from Australian Open. Novak Djokovic drops out of the Qatar Open, putting his Australian Open campaign in doubt. 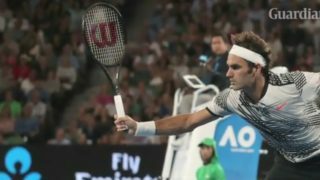 Roger Federer defied age and his Grand Slam nemesis Rafael Nadal to win a record 18th Grand Slam title in a thrilling, five-set final at the Australian Open. 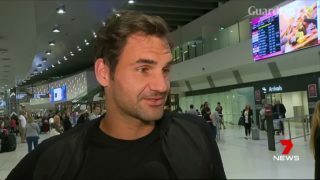 Tennis star Roger Federer says he's recovering from injuries and hopes to keep playing for years to come.